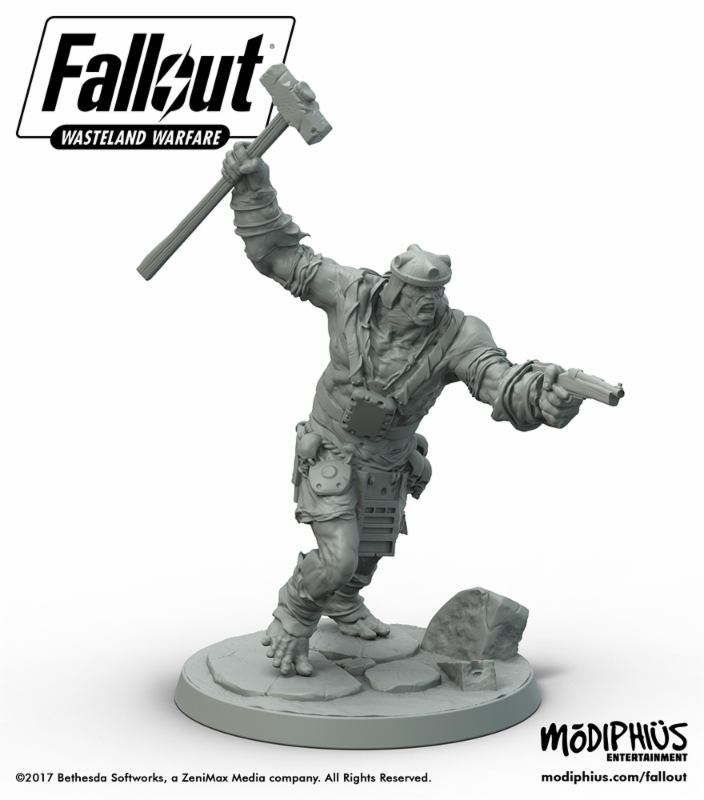 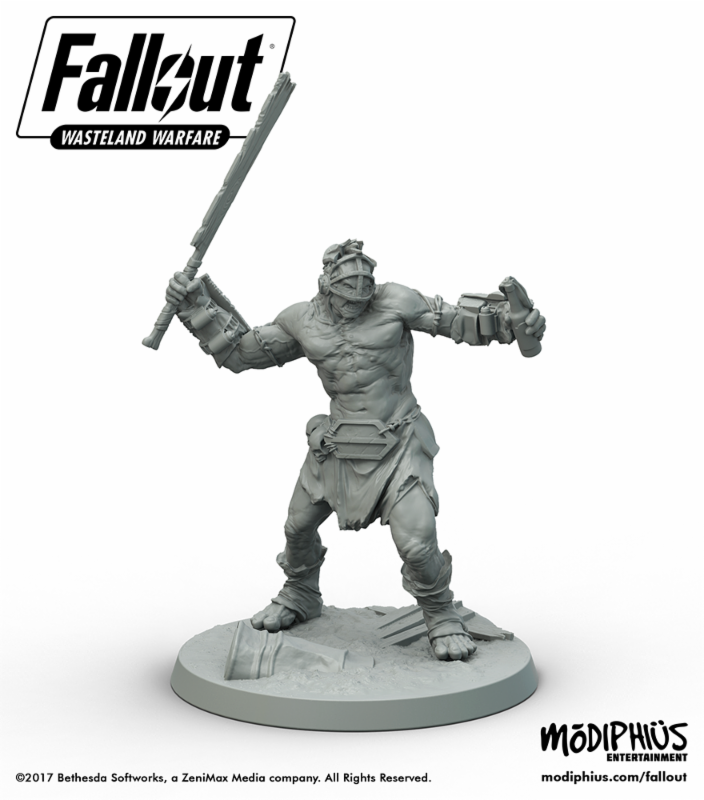 In latest newsletter from Modiphius, we found out some more about planed two player starter box for Fallout. 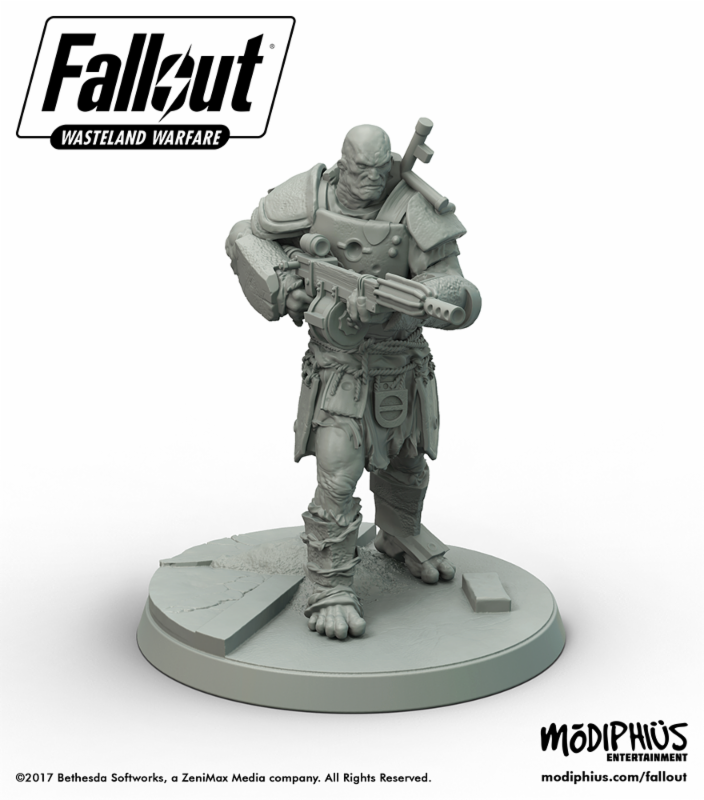 It will have some Survivors, some Mutants, and some neutral characters, wastelands event deck, and some one player and two players’ scenarios. 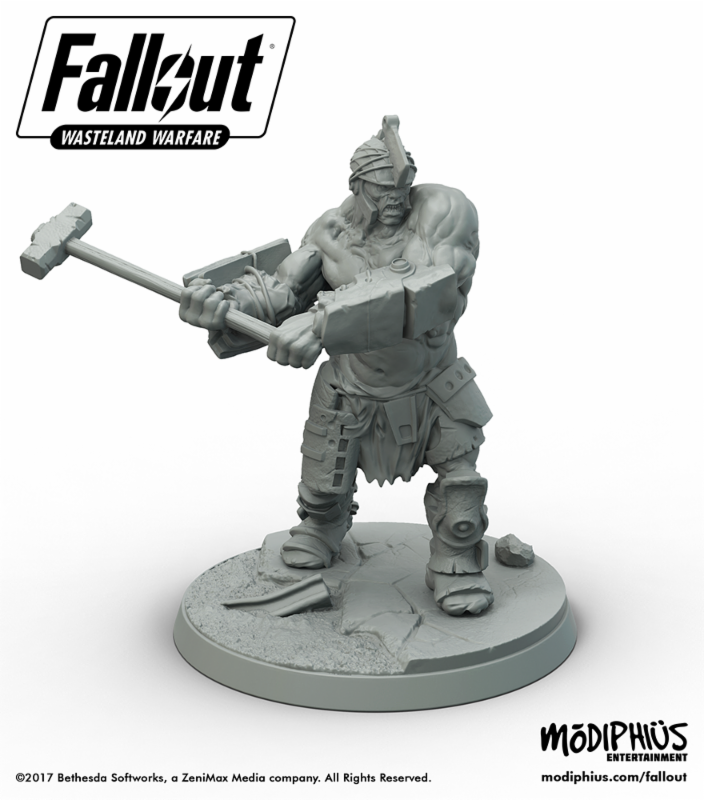 Starter set would be useful for other faction players, as a good source for miniatures for AI encounters. 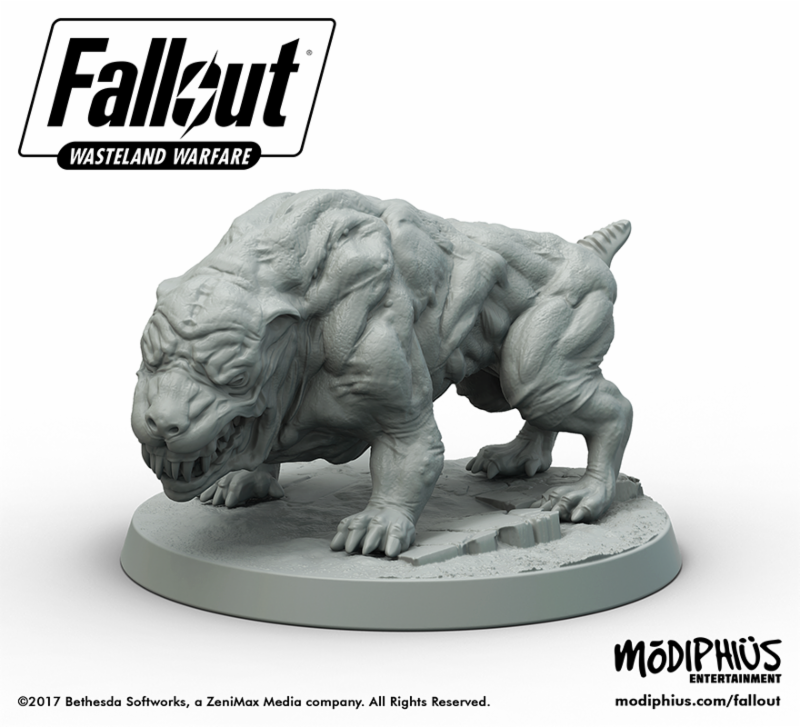 After Starter set they are planning faction sets with 8-10 miniatures, cards etc., as well as faction busters and scenic sets. 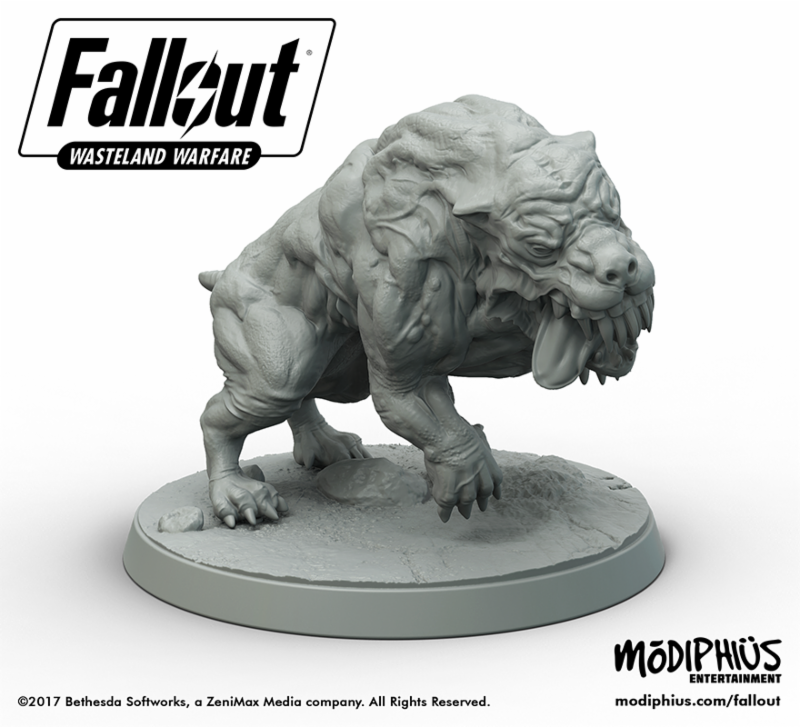 For early 2018 they plan a Campaign box which will introduce the base building (and base defense), the full advancement rules, detailed campaign rules, mass battle rules, advanced solo play and much more. 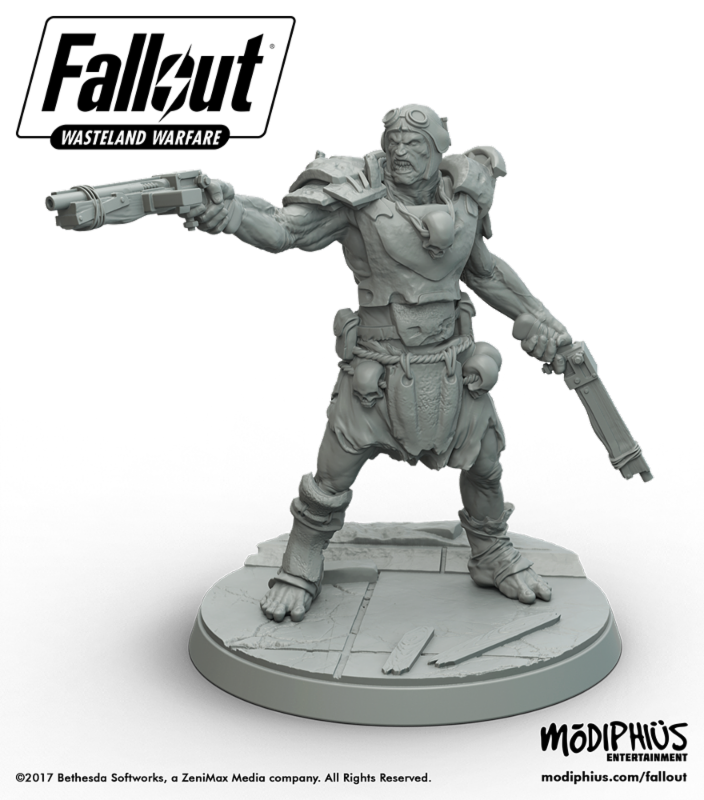 Now, lets look in some mutant minis.